Popular spanner set in imperial and metric sizes: 8 | 10 | 12 | 13 | 14 | 17mm and 5/16" | 3/8" | 7/16" | 1/2" | 9/16" | 5/8". 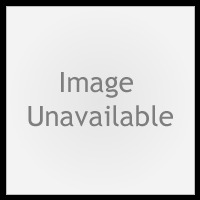 Manufactured to DIN 3113 standards in Chrome Vanadium. Supplied with a handy hanging storage facility. Manufactured to DIN 3113 standards. 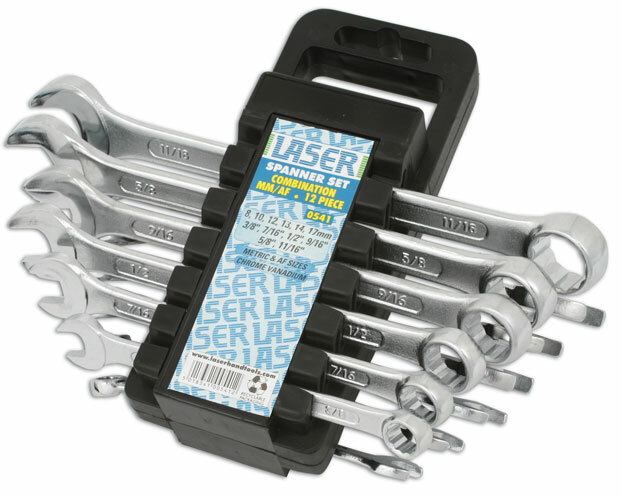 Popular spanner set in AF and Metric sizes: 8/10/12/13/14/17mm and 5/16",3/8",7/16",1/2",9/16",5/8"